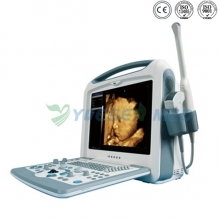 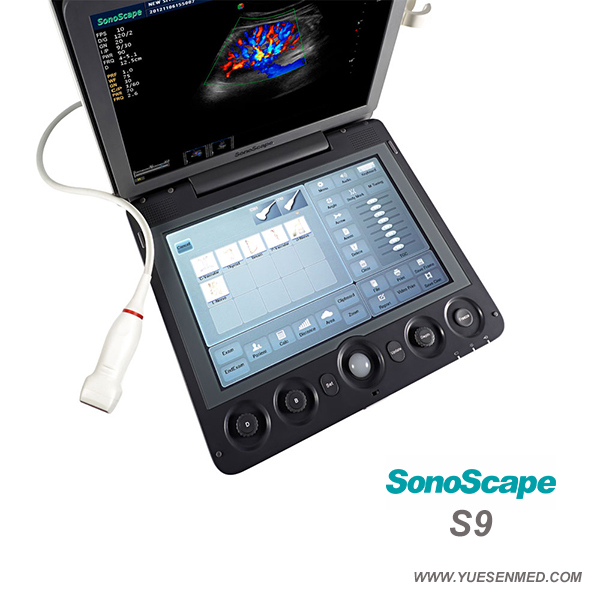 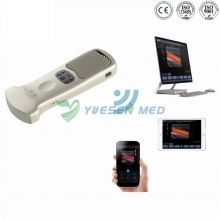 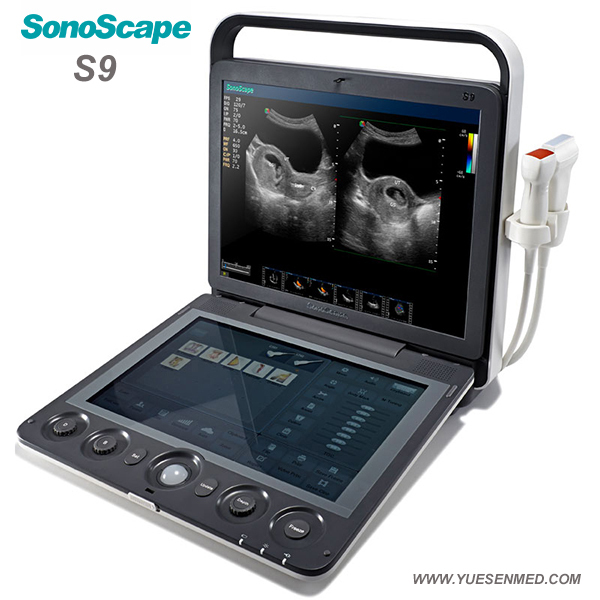 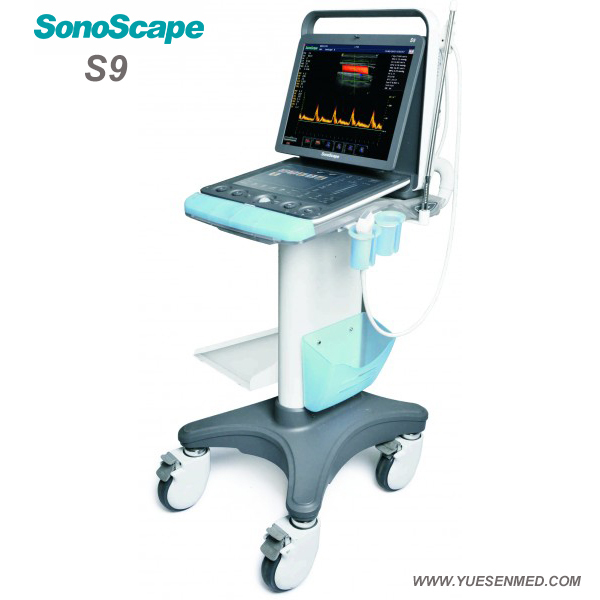 The Sonoscape S9, with good price, is equipped with a high density phased array probe to meet the needs of both high frame rate and premium resolution in cardiac imaging. 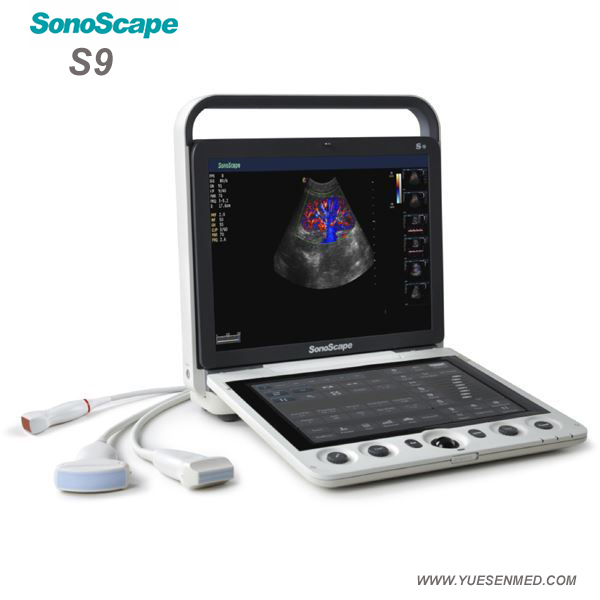 Thanks to the high sensitivity of SonoScape’s color Doppler mapping, the S9 provides an accurate cardiac diagnosis beyond your imagination. 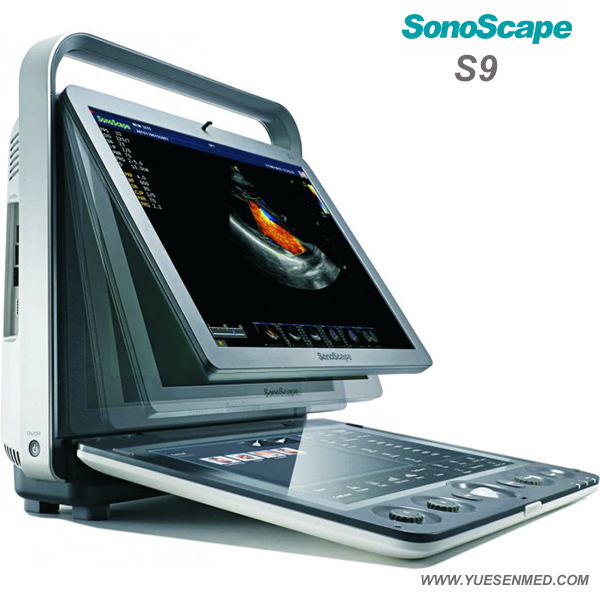 SonoScape aims to design medical equipment with state-of-the-art technologies combined with optimal, ergonomic workflow. 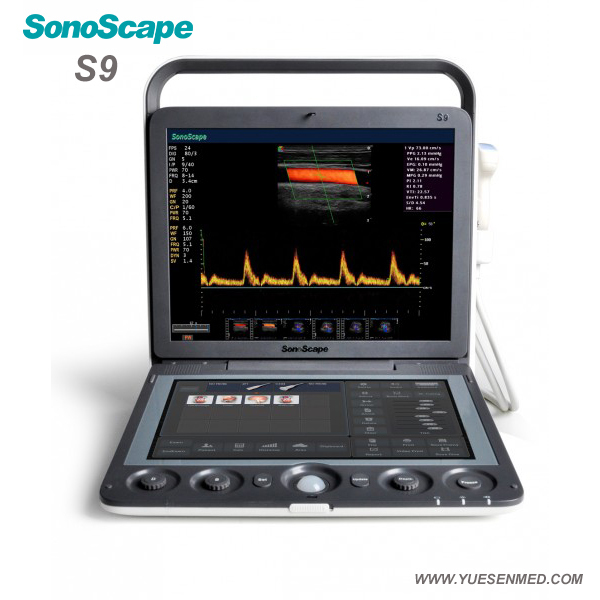 The full-sized touch panel of the Sonoscape S9 surpasses the hardware limitation of the traditional keyboard, allowing for easier operation.